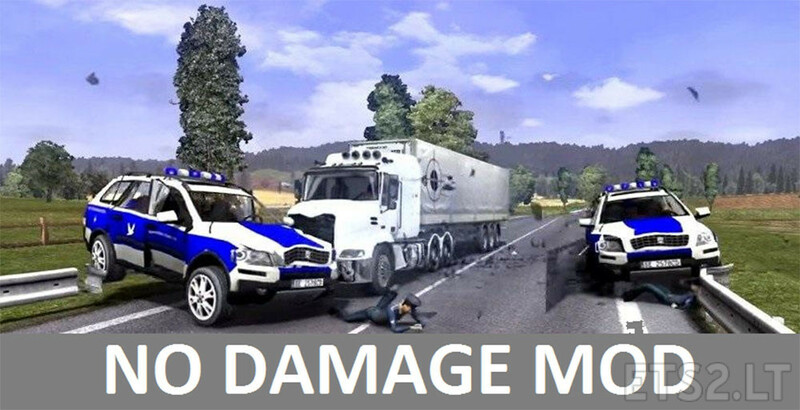 No damage mod for cars and trucks! This mod remove damage from game! And like that. The challenge of driving trucks goes away. Or to practice on the steep, windy mountain roads near the Russia/Finland northern border, where it is difficult to get the tractor by itself through, and extremely difficult with a trailer. I’ll try this mod for practice.